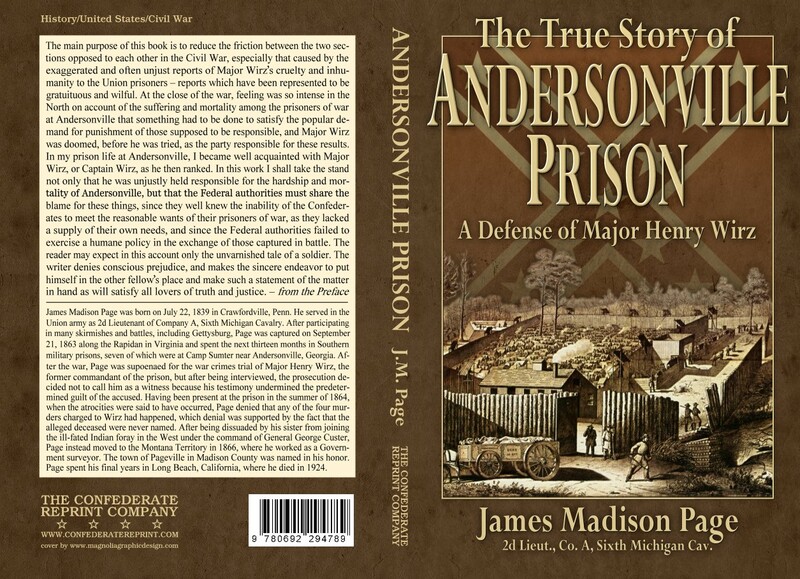 Here is an important prison narrative, written by a Northern soldier who was captured in September 1863 along the Rapidan and imprisoned at Andersonville prison in Georgia. 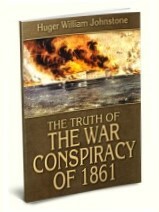 His account of the conditions he encountered there is of interest, but more important is his defense of the prison commander Henry Wirz, who was charged by the U.S. Government and executed after the war for “barbarous crimes against humanity.” He not only contends that the unfortunate officer was unjustly lynched, but shows that “the Federal authorities must share the blame” for Andersonville because of their refusal to exchange prisoners. The author’s description of the trial, conviction, and execution of Wirz is extremely sympathetic and provides a welcome alternative to the one-sided and distorted picture painted by Yankee historians.